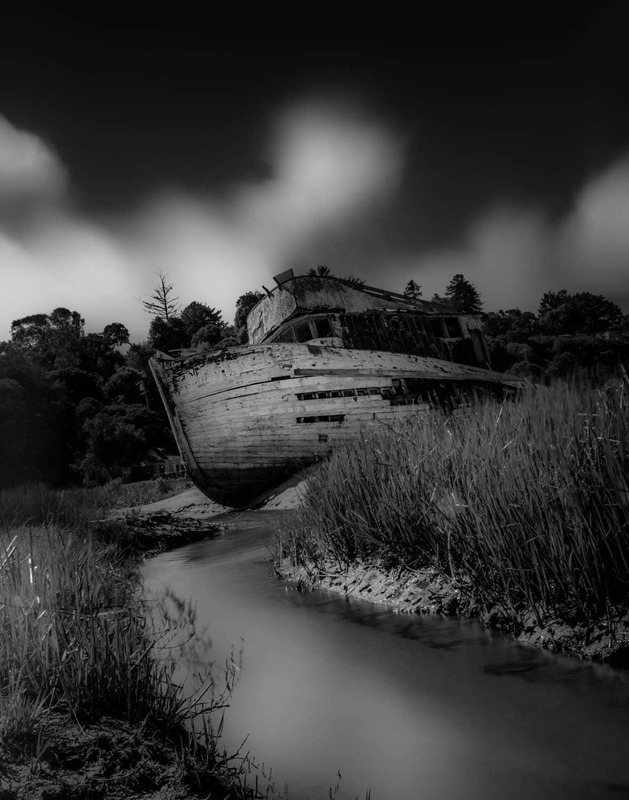 This is a long exposure of SS Point Reyes Shipwreck in Inverness, California. 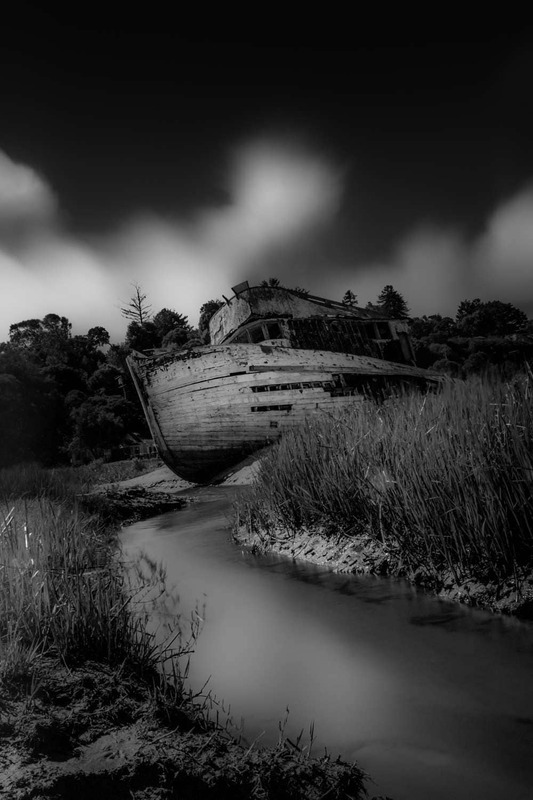 Point Reyes. I absolutely love this picture on the metallic paper but it looks good on all the paper choices. This is also available as a metal panel ready to hang in the metal panel section of my shop.